I don’t post these very often, but I feel like this is important information to pass on to readers. If you have purchased this product, please bring the unused portion back to the store for a full refund. There have been no reported illnesses associated with the consumption of this product – the contamination was caught during testing. The Canadian Food Inspection Agency didn’t list dates the product as sold, but it does list the best before dates of the affected products as 10.22.17, 12.03.17 & 03.16.18. 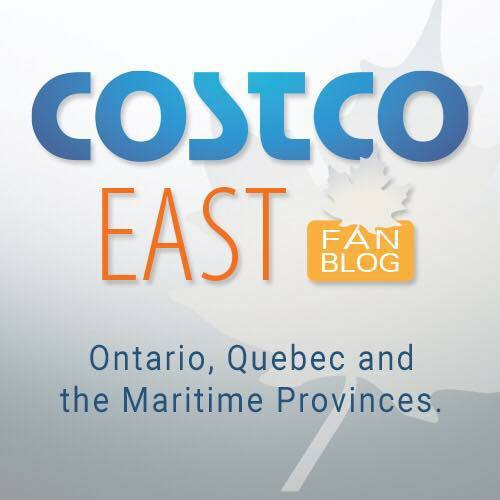 EDIT: One blog reader who received a phone call from Costco has indicated this recall affects products sold between October 30, 2015 and April 22, 2016. Costco does keep track of each member’s purchases and does attempt to contact members who may have purchased the recalled product through an automated phone system. This is a good time to go to the membership desk to make sure they have the correct contact information for you (especially if you have moved or changed phone numbers since you have originally purchased your membership). Did you know that Costco lists all product recalls on its website Costco.ca (under Product Notices on the bottom menu) and in-store? In the stores I have visited, the product recall list is on a bulletin board usually near the exit of the store by employees checking receipts. 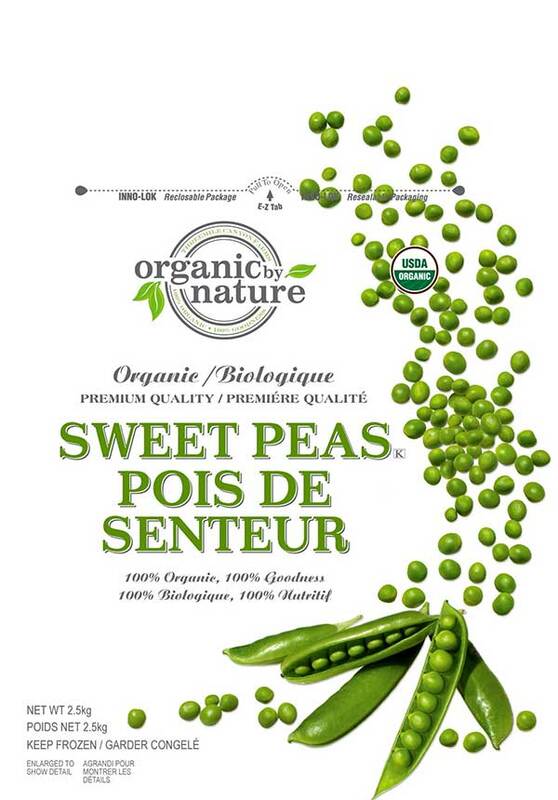 Ottawa, April 23, 2016 – Costco Wholesale Canada Ltd. is recalling Organic by Nature brand frozen Organic Sweet Peas from the marketplace due to possible Listeria monocytogenes contamination. Consumers should not consume the recalled product described below. The following product has been sold by Costco warehouse locations in British Colombia, Alberta, Manitoba and Saskatchewan. Thanks for the heads up, we have a bag in the freezer. We really like this product. Guess that I will be heading over to Costco soon for a return. Just a note that when you return a recalled product to Costco, they do say that they prefer to have the product or at least the packaging to send back. Returns without a product take longer because they need a manager to come to the refund desk and use their keys in order to process the refund. Thanks for the information! I’ll change the post to reflect this information! What are the dates this product is recalled from? We’ve been buying these for months. This is on reason I rarely buy organic. They water this ground produce with animal waste! I’m not a fan of “organic” food at all, I buy these simply because it’s the best value for peas by far anywhere. Anyhow I returned them yesterday, you should’ve seen the gigantic pile of them behind the returns counter LOL. As of May 2, this recall has been expanded to include Organic by Nature Frozen Butternut Squash, item #422687 and Organic by Nature Frozen Mixed Vegetables, item # 422893, as per costco.ca. Thanks for all you do. I look forward to your posts every Monday.